Her Acts 1 and 2 were designed for Japanese, and equiped with basic Engrish (ie. 'la' 'fa'). Her Act 3 is equipped with Japanese. Basic English syllables are included. 2 more pitches and advanced English syllables are in development. Flagging and resampler usage is completely up to the user. IF USING MORESAMPLER: The 'e' flag will need to be used for longer notes for Act 2. 'e' is all you need to type in for that; no number necessary. Act 3 is equipped with VCV, CVVC compatibility, CV Compatibility. CV is hiragana and romaji aliased. R-18 content allowed for Act 3 only as Act 2 and under are under age. Personality: Himedere. Very demanding and easily annoyed. 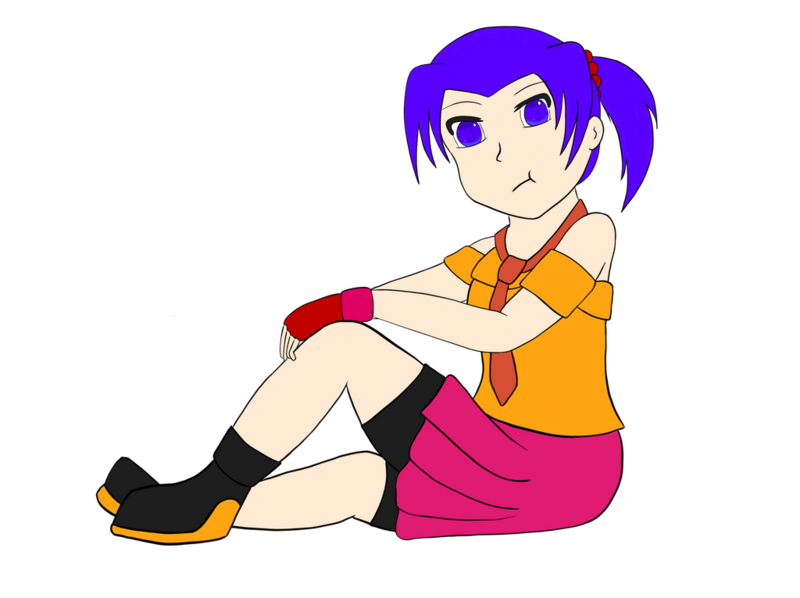 Prefers to be referred to as 'Ayame-sama'. 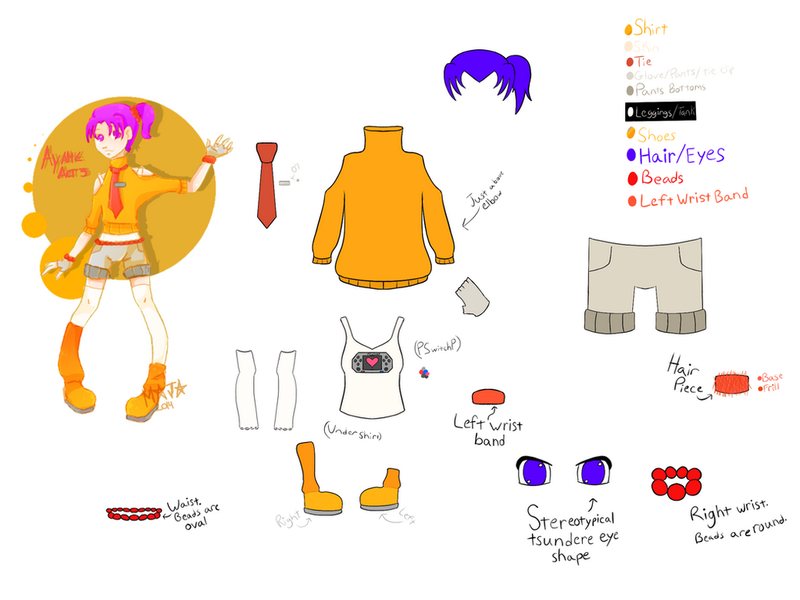 Casual outfit (any act) by CristalMomoStar, and is at the top right of this page. Her Laid-Back append was an accident. It was originally supposed to belong to another Socolvoid, but sounded too much like her so it became and append. Her Act 3 voice is aged up from the original to 19.